A seven-year-old boy who sent a birthday card to his dad “in heaven” received a touching letter from the Royal Mail to say it had been delivered safely. Jase Hyndman, from West Lothian, received the letter assuring him that his message to his father James had made it through the “difficult” journey. 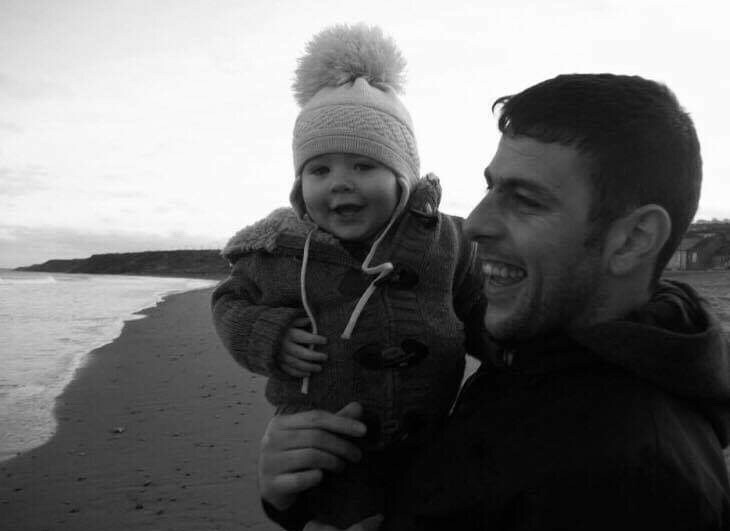 In response to Jase’s envelope requesting to be sent to “heaven”, Royal Mail’s Sean Milligan said: “I just wanted to take this opportunity to contact you about how we succeeded in the delivery of your letter, to your dad in heaven. “This was a difficult challenge avoiding stars and other galactic objects on route to heaven,” the note added. The Facebook post with Royal Mail’s response to Jase was shared more than 200,000 times. Jase and his 10-year-old sister Neive mark the occasion of their father’s birthday every year since he died in May 2014. Ms Copland said: “He was overwhelmed and kept saying ‘my dad really got my letter mum’… I’ve always told Neive and Jase even if you can’t get anyone a present it’s always nice to make sure you send a card at Christmas and birthdays.